Entering today on a five-game losing streak, the Quinnipiac women’s volleyball team kept that streak alive after falling to the Sacred Heart Pioneers, 3-1. The Bobcats (0-6 overall, 0-0 Metro Atlantic Athletic Conference) continued to struggle with eliminating little mistakes, which allowed the Pioneers (4-1 overall, 0-0 Northeast Conference) to add another tally in the win column. Back-and-forth scoring seemed to be the trend of the day, as each set was very close in score. However, little lapses of miscommunication, service and receiving errors, and out of rotation calls for the Bobcats gave the Pioneers the edge they needed to squeak by with wins in the first two sets (25-20, 25-23). The Bobcats kicked it into gear as they entered the third set. Improvements in blocking and coverage allowed them to command the lead for the majority of the game. Also, plentiful service errors from the Pioneers helped the Bobcats to a 25-19 set win. This momentum carried over into the beginning of set 4, but errors once again plagued the Quinnipiac team. The Bobcats had 26 attack errors on the day, giving the Pioneers the opportunity to walk away with the 25-16 win in the final set. However, there were silver linings. Outside hitter Morgan Sherwin led the team in kills once again, adding 13 more to her stat bar after today. 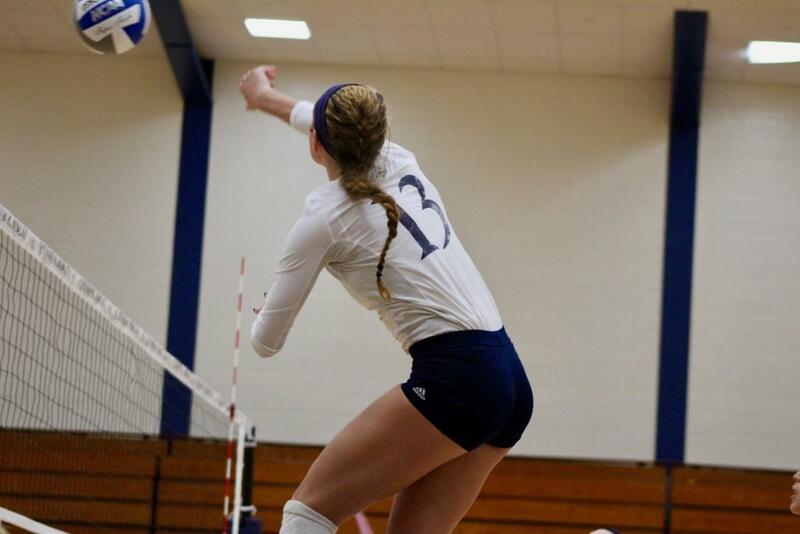 Other strengths on the Quinnipiac team included Kat Miller’s strong serving, as she collected five aces on the day. Setter Maria Pansari continued to do what she does best as well, adding 37 more assists to her resume. Although starting the season with six straight losses, Czaplinski continues to keep a positive outlook. That next game will take place in New Haven, as Quinnipiac looks for its first win of the season against Yale University (2-0 overall, 0-0 Ivy League Conference) on Saturday, September 1 at 7 p.m.